Placer County was first developed during the California Gold Rush of the 1850s. 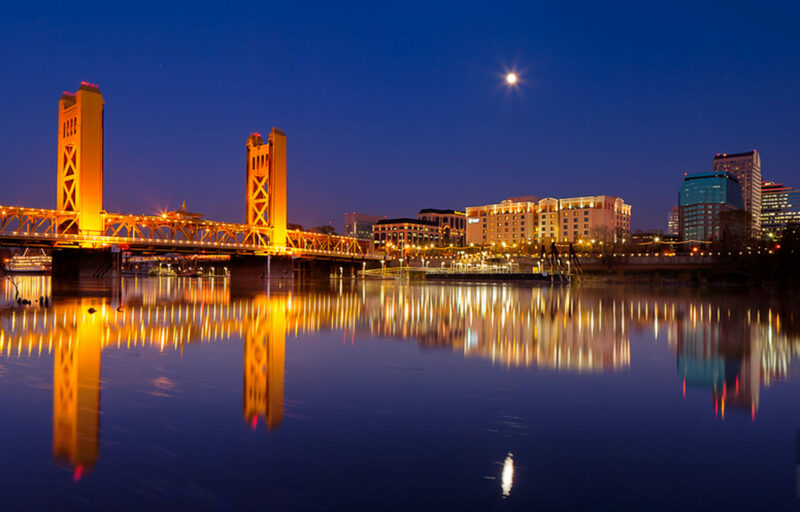 This is a storied region that straddles both the Sacramento Valley and the Sierra Nevada mountain range, and encloses such natural wonders as Tahoe National Forest and the shores of Lake Tahoe. The climate is not extreme, but summers can be hot and dry, and winters see considerable snowfall in some elevations. The conditions are perfect for growing wine, similar to the south of France, and the wine industry thrives here as a result. Placer County is dotted with established communities – Roseville, Rocklin, Auburn, Lincoln and the resort region of Olympic Valley to name a few. These are all desirable small towns and cities, but each has its own distinct personality. Roseville is the largest, considered one of the best and safest cities in California, and has a bustling cultural scene. Auburn recently ranked 73rd in liveability.com’s 100 Best Small Towns List. Lincoln and Auburn both have historic city centers. Olympic Valley is a sports enthusiast’s dream. 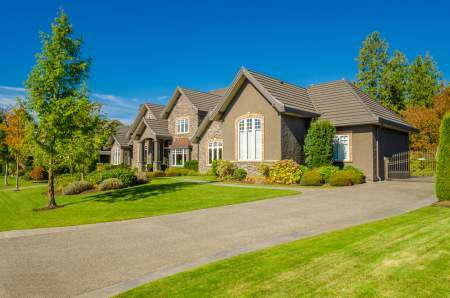 There is a community to suit every prospective buyer in Placer County. The cost of living here is relatively high. The county’s median house price is an impressive $456,300, further evidence of the robust real estate market throughout California. Placer County Transit (PCT) provides basic bus service primarily along the I-80 corridor. PCT also runs commuter service to Downtown Sacramento. The cities of Auburn, Lincoln and Roseville, and the Tahoe area also have local transit services. Greyhound and Amtrak serve the county with inter-city service. There are regional airports in Lincoln, Auburn and Tahoe, in addition to Sacramento International Airport. Many are drawn to Placer County for its beautiful scenery and possibilities for an active lifestyle. The region is packed with attractions, destinations and jumping off points for exploration. Hiking, biking and following the trail of gold rush explorers are popular activities throughout the county. The Placer Valley wine movement (which some refer to as the “gold crush”) is supported by many small production vineyards on the Placer County wine trail.